Pumpkin spice latte might be the social media darling of October and November. But, it’s spot at the top of the fall flavor world may be coming to an end. And maple is to blame! Personally, I’m not a big pumpkin spice latte fan. I like pumpkin pie, pumpkin rolls, and even pumpkin cheesecake. But, I’m more of a maple pecan coffee girl when it comes to sweet, caffeinated treats. So, this new trend is good with me. Besides, maple is “healthy.” It’s a low glycemic sweetener. For the unfamiliar, the glycemic index measures how fast different foods raise blood sugar levels. This is really important for diabetics, those on diets, and athletes. The rest of us should pay attention, too, though. Steady sugar levels mean more energy — and who doesn’t need more energy at the holidays? If you only know it as a syrup for pancakes and waffles, you’re behind the times! 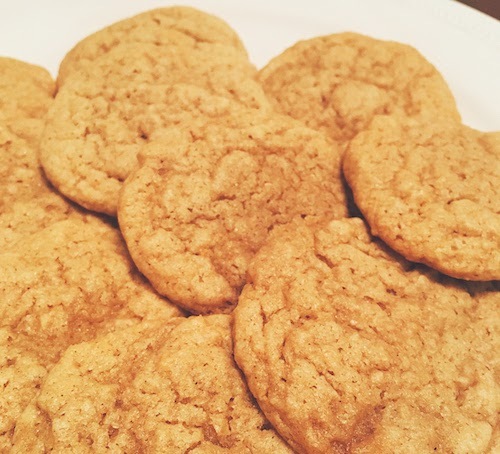 With all this talk about this delicious flavor, I have to include a recipe! Please, use REAL syrup, not the artificially flavored, corn syrupy kind, for these cookies to turn out right. In a medium bowl, whisk together the first five ingredients. In a large bowl, beat butter and sugar together until light and fluffy, about 4 minutes. Beat in vanilla and egg until well combined. Add syrup and beat until combined. Add flour mixture to wet ingredients in two additions, stirring just until incorporated. Cover bowl with plastic wrap and refrigerate one hour. Line two baking sheets with parchment paper. Drop dough by the tablespoon onto the baking sheet, keeping cookies three inches apart. Bake cookies until golden around the edges, about 10 minutes. Let cookies cool for 10 minutes on sheet before moving to a cooling rack. We devour this recipe and make a double batch. If you double it, separate dough into two balls and work with one at a time. They turn out better when refrigerated. 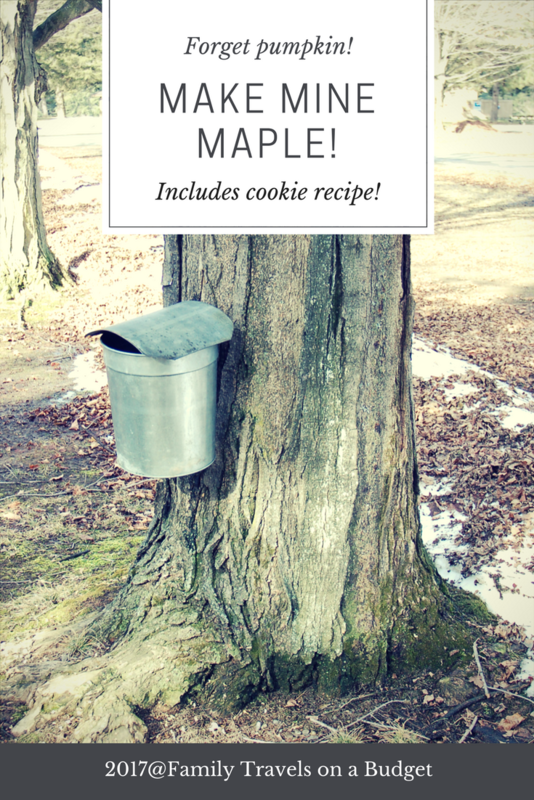 Get more maple in Pennsylvania! Last year, Ellie and I toured Patterson Farms in Pennsylvania, to learn about the maple producing industry! The rich flavor of pure maple is sweet and satisfying. Interestingly, we discovered that the different colors of syrup actually have distinct flavors. You have to taste them to decide which you like best! I’m partial to darker syrups. Ellie likes the middle color. 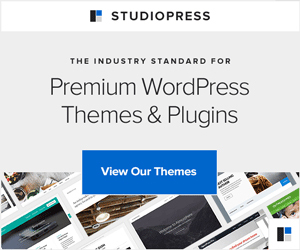 For candy, we use the lightest color. While Canada and Vermont are big producers, Pennsylvania holds its own! There are several maple “farms” throughout the state — and tasty festivals every winter. Tioga County, in northern Pennsylvania, might be the state’s most popular destination to learn about this amazing product. Brookfield is popular for its certified organic producers. Nearby Patterson Farms is known for its syrups and products and also for being the largest maple producer in the state. I love their candy! In mid-February in the Endless Mountains region, the Loch family begins tapping the trees. Loch’s Maple produces syrups, candies and their signature popcorn — a favorite for visitors and locals alike! Andy’s Own Pure Maple Syrup in Indiana (that’s Indiana, Pennsylvania, folks — about 90 minutes west of Pittsburgh) has been making syrup for more than 50 years. Besides their great tasting products, visitors can watch as they use a blend of modern and traditional techniques to make syrup. Most festivals take place late winter or early spring, based on the maple harvest season that begins in February. 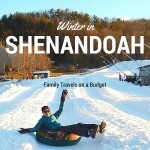 With an abundance of winter activities like skiing, tubing and snowmobiling, there’s plenty to do in Pennsylvania to round out a winter weekend getaway. 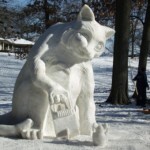 Just remember to pack the mittens! The Pennsylvania Maple Festival in the Laurel Highlands takes place in March. Festivities include a variety of activities like syrup production demonstrations, live entertainment, children’s activities and tractor shows. Pro tip: Don’t miss the Grand Feature Parade, Lions Club pancake breakfasts and “Legend of the Magic Water,” a historical pageant that depicts the discovery of maple syrup. In Camp Eder, near historic Gettysburg, the Strawberry Hill Nature Preserve’s Maple Madness event takes place in late February. 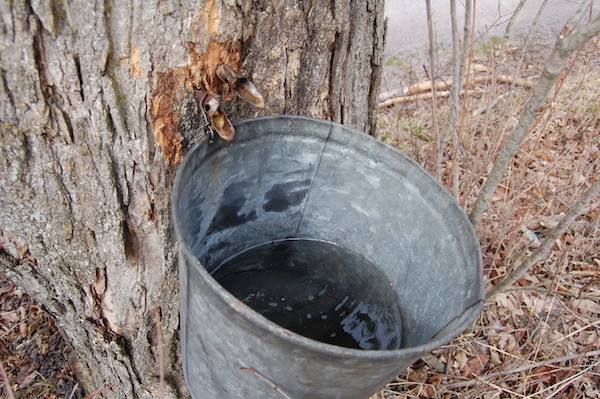 Families will learn about the process of sugaring – from tapping the tree to turning the sap into sweet, pure syrup. The day also features a pancake breakfast, of course! 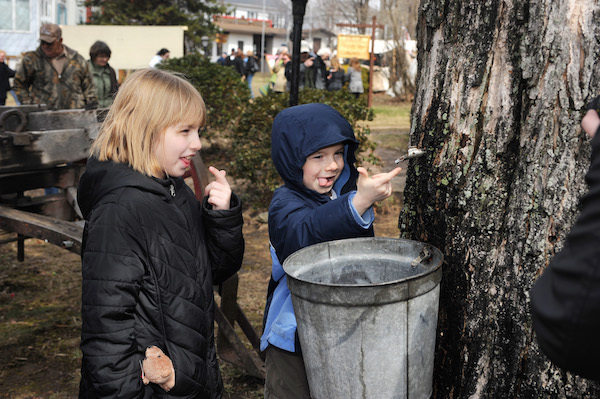 The Maple Weekend Taste and Tour, held every March in Somerset County includes 15 sugar camps. Visitors take a free, self-guided tour of the farms to learn about syrup production and traditions. Of course, no tour would be complete without samples of maple products from the local farms. Be sure to take some home and enjoy throughout the year, too. And there you have it — loads of maple goodness, at home or on vacation. I hope you’ll give it a try! 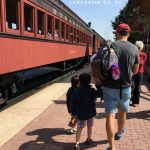 Lancaster County, PA: Year round fun. Oh my! These do look delicious!